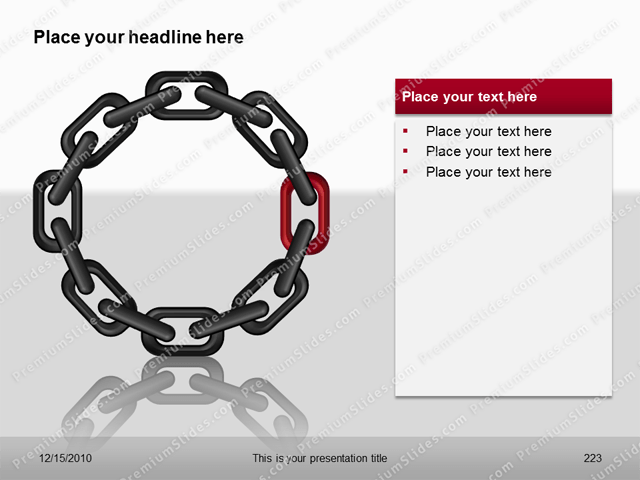 The Premium Chain Template shows gaps in in supply chains. 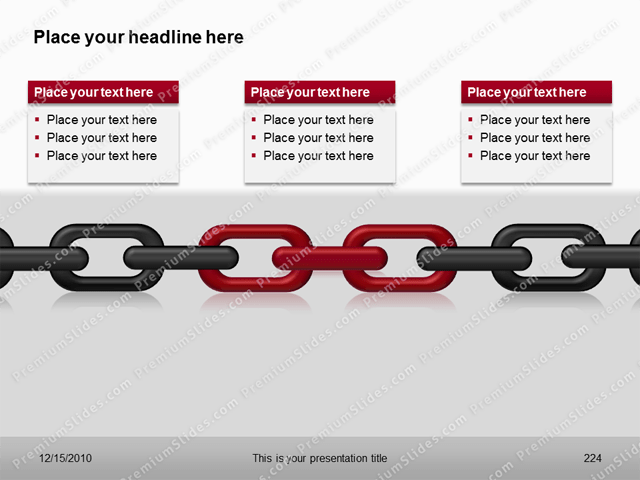 You can also explain problems in business relationships and in a visual way. 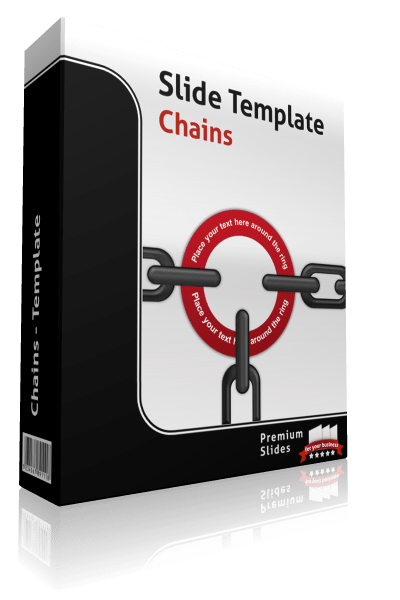 The Premium Chain Template shows gaps in in supply chains. 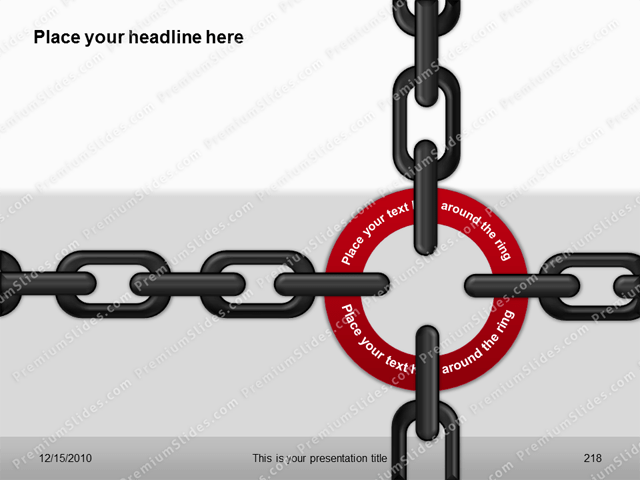 You can also explain problems in business relationships and in a visual way. 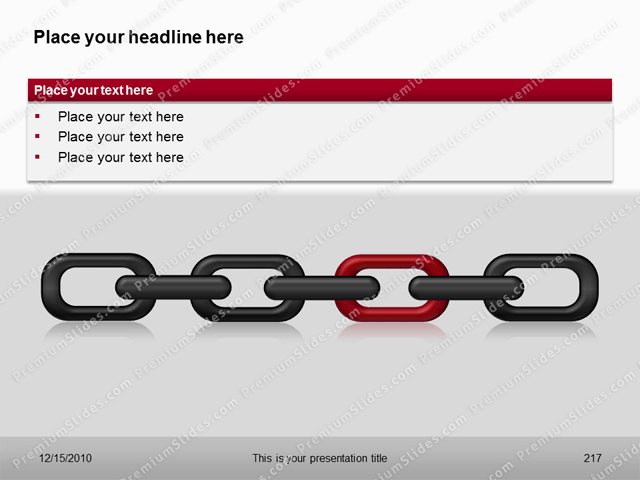 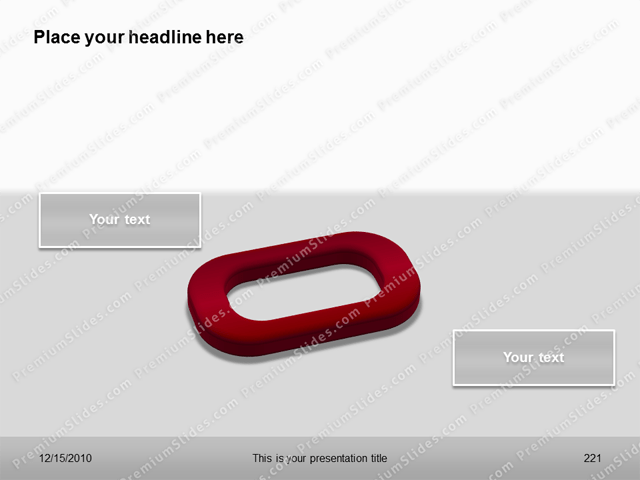 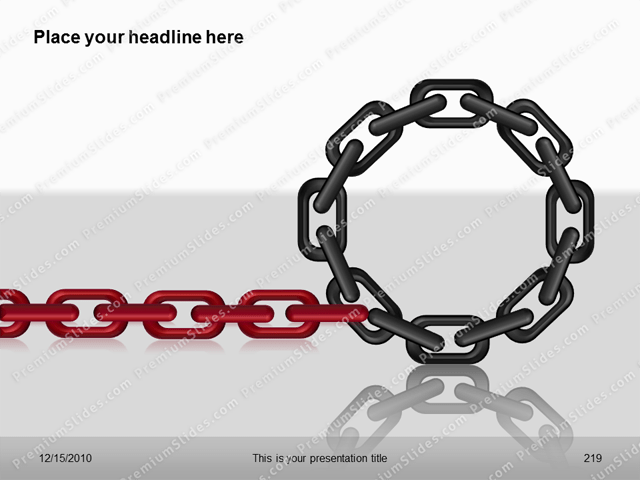 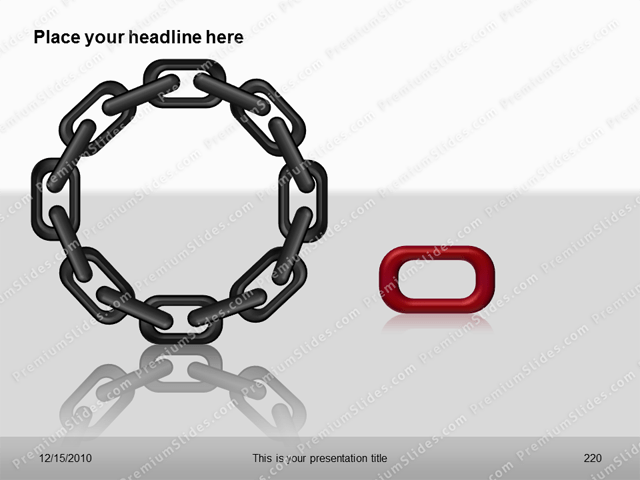 The high quality 3D Chains are fully editable and are great for demonstrating weaknesses in your customer relationships.